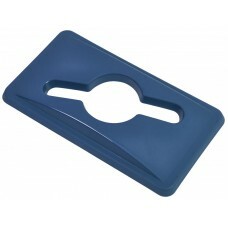 We stock a range of solutions to your waste management system. From various grades of bin liners and refuse sacks to suit any size bin from hotel bedrooms, nursing homes, kitchen and recycling options. We also stock a biodegradable range of bin liners as part of our Eco-friendly products. 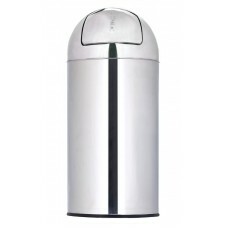 In our range of bins, we have pedal and swing bins to suit kitchen, canteen or healthcare establishments where hands-free is essential, some also available in colour coded options. 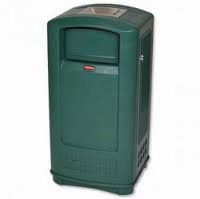 Included in our waste management category are ashtrays that can be mounted on a wall in a smoking area or outside your premises to keep you free from ash and cigarette waste. 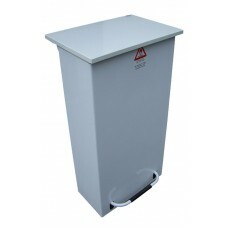 This freestanding enclosed pedal operated bin is ideal for use in busy kitchens, it is available in .. 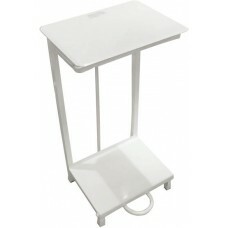 This free standing open, pedal operated bin or sack holder, is ideal for use in busy kitchens, it is.. 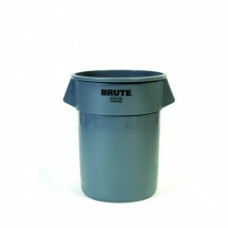 Suitable to fir our Slim Recycling 65 Litre bins there are 4 options to choose from, 2 open in Green..
Rubbermaid's Brute® Bin range of heavy-duty containers is ideal for use anywhere. 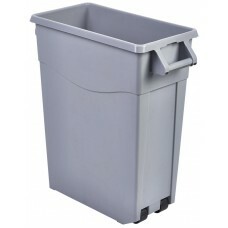 Their durable desi..
Rubbermaid's Brute® range of heavy-duty containers is ideal for use anywhere. 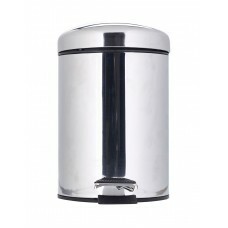 The containers are des..
Made from tough plastic, this slim bin is ideal for any waste area, and with the recycling lids avai..
Made from high-grade stainless steel this 40litre conical shaped bin is perfect for a lobby or offic..
A foot-operated stainless steel pedal bin is made from high-grade stainless steel is available in 3 .. 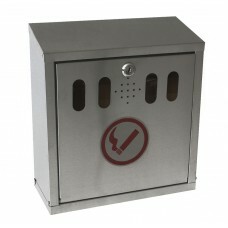 Stainless steel construction these wall mounted ashtrays are excellent value for money. Available in.. 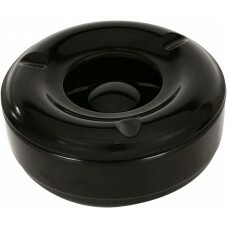 This durable ashtray is ideal for outdoor use. 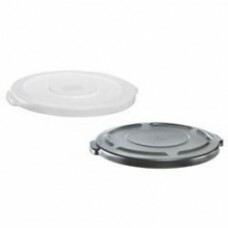 Its windproof lid keeps ash and butts firmly inside t..